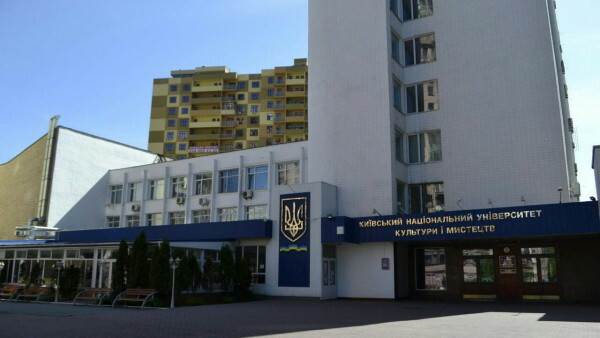 Kharkiv National University of Arts named after I. P. Kotlyarevsky (or Kharkiv Conservatory or Kharkiv National I. P. Kotlyarevsky University of Arts) is the leading music and drama institution of higher education in Ukraine. The university trains about 900 undergraduates, graduates and postgraduates in music and theatre art. It enjoys Level IV accreditation, which is the highest under Ukraine’s national standards, and is licensed to train foreign students. 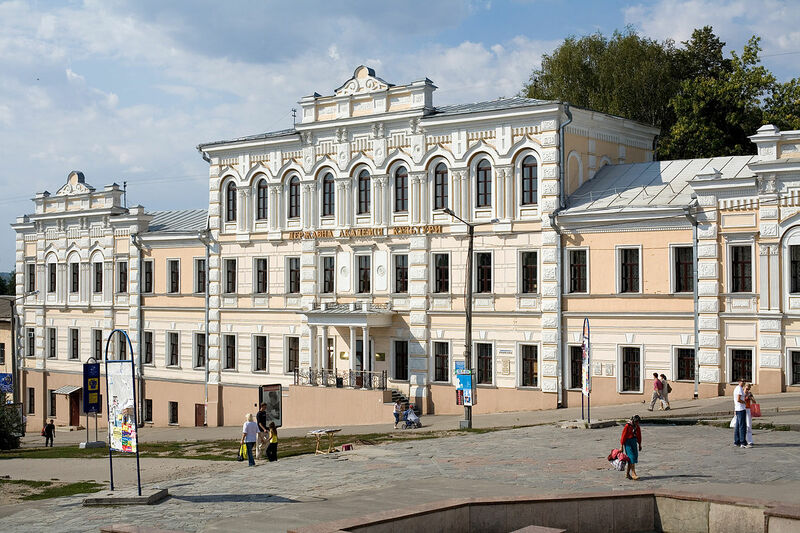 The roots of the University can be traced back to the Musical classes opened in 1871 under the aegis of Kharkiv branch of the Russian Imperial Music Society. Kharkiv Conservatory was established in 1917, a result of professional music education development in Kharkiv. Prominent among those who stood at the origins of the conservatory were P. Tchaikovsky, O. Glazunov, I. Slatin. The conservatory was several times renamed. Since 1920 it was known as Music Academy, but in 1923 with the opening of theatre major the academy was turned into the Institute of Music and Drama, and later into Kharkiv State Conservatory (1934) and Institute of Arts (1963). All these names reflect the search for the most optimal model of artistic education. In 2004 the institute was awarded the university status and the highest Level IV accreditation. That was another step into the future; it confirmed integration into the European system of education and contributed to the strengthening of the university’s international credibility. On the occasion of its 90th anniversary the University was awarded the Diploma of the Cabinet of Ministry of Ukraine and a gold medal of the Academy of Arts of Ukraine. In 2011 it was given the status of National importance. The Faculty of Musicology and Performance has rich professional traditions followed by its leading specialists in the field of musicology, composition and performance. The Orchestra Faculty established by a prominent musician and cultural professional I.І. Statin offers educational opportunities in performance studies to help students develop their creativity and to prepare them for careers in music. Theatre education provided by Kharkiv National University of Arts has always been very prestigious. Its deep long-standing traditions took shape under the influence of L. Kurbas, I. Maryanenko, D. Antonovich, M. Krushelnytsky, V. Afanasyev, A. Pletnyov and A. Gorbenko and many other famous coryphaei of theatre art. Notable alumni of the faculty work all over the world.